After a prolific 2018, which saw him release an EP and an LP, Denver cellist/guitarist Lief Sjostrom has added yet another volume to his quickly mushrooming catalog. With Impossible Parade, Sjostrom puts forth an orchestral post-rock album that is at once as brooding as Sigur Ros and as devilish as If These Trees Could Talk, all with a classic cinematic flair. That fits right alongside how Sjostrom describes his genre “cinematic, neo-classical post-rock,” but what that description fails to highlight is the overwhelming depth of emotion that comes from the arrangements. Meant to be meditative songs that transport listeners to their own inner worlds, Sjostrom’s latest effort here is more energetic than some of his past releases. 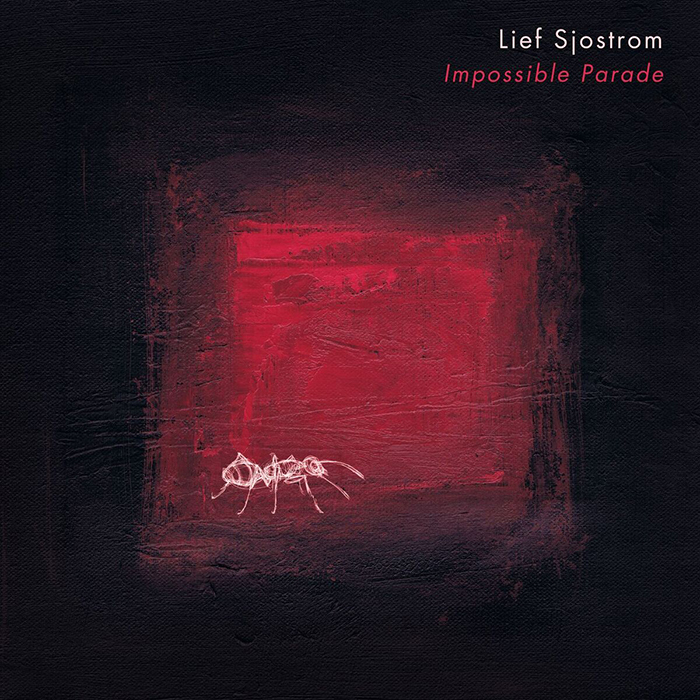 From the opening, ever-crescendoing first song “The Impossible Parade,” Sjostrom showcases an incredible ability to bring such haunting landscapes into view with such minimal instrumentation. With a palpable building of tension the cellist drops into “Discovery of A Lair.” That song — the whole album in fact, but particularly that song — explores a scenario where soundtrack could easily dictate the film, rather than the typical opposite approach. With very, very little, Sjostrom manages to reveal a whole heck of a fascinating lot.